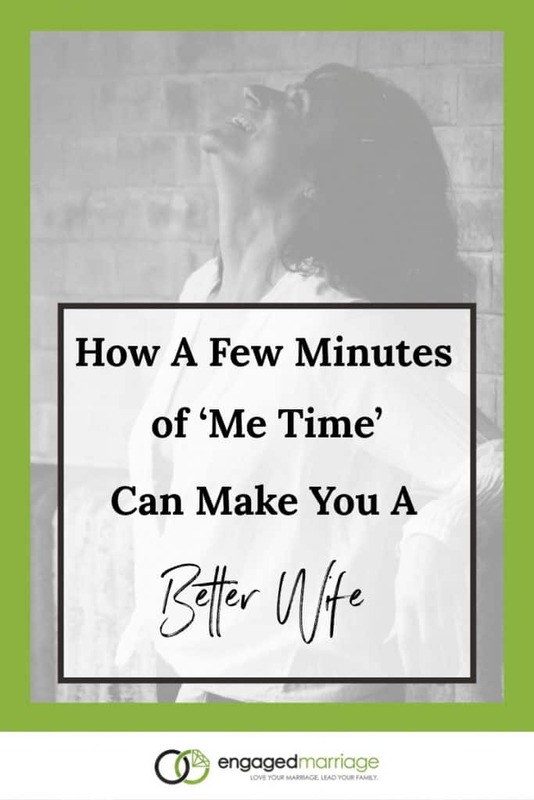 This is a good read about reminding us that we should not underestimate the power of our ‘me time’. Personally, having a me time during the weekend for example can help you become prepared for the weeks ahead. It gives you inspiration and you feel energized. Me time is certainly very important to everyone. It drives our stress away and it gives us a fresh start. We can do something small everyday if we want.. it can be a 5 minute me time as long as it is just our time where we don’t think of anything but just focus on what we want to do.